Start taking classes at The Lodge Des Peres and other studios! You will love The Lodge! 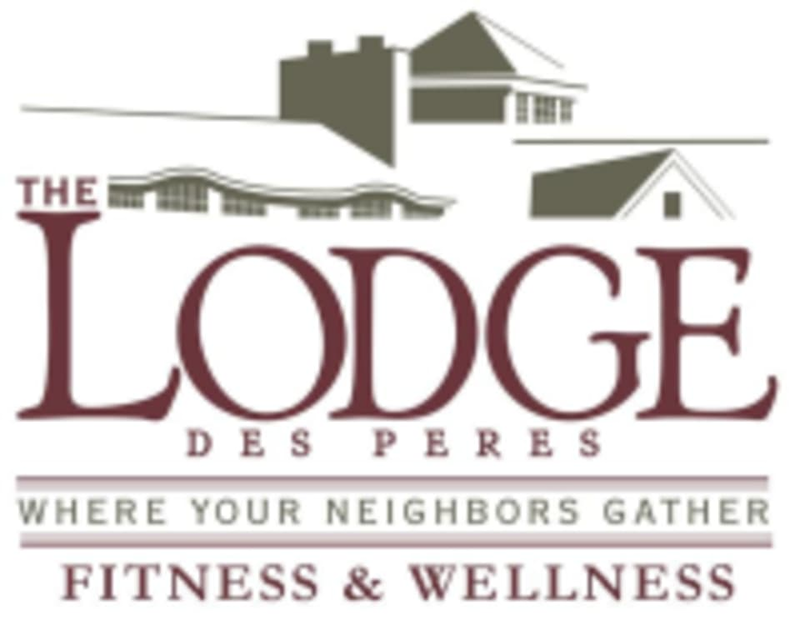 The Lodge Des Peres offers a variety of class formats to keep your workout fresh and fun with nationally certified instructors to help you reach your goals. In addition, participants enjoy a free towel service, affordable child care, locker rooms and a welcoming lobby to meet up with friends! The Lodge is a place where friends and family can come together to improve their quality of life through fitness! The Lodge Des Peres is located at 1050 Des Peres Road, 63131. All class participants must check-in at The Lodge Front Desk prior to class. Each participant will be given a class number card to bring into the studio. You will not be admitted to class without it. Hold on to your cards until the instructor collects it from you. She is awesome. Great class. Good for stretching and balance. Challenging and fun! Fast paced.